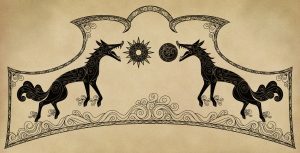 In Norse mythology, there were two main tribes of Gods: the Aesir and the Vanir. We mainly knew about these two tribes aiding each other in combat during the event of Ragnarok. However, there was a time when these two tribes were in conflict. 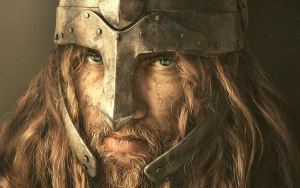 In this “Norse Gods War” writing, we are going to figure out what was the reason for the Aesir and Vanir war as well as their solution to establish peace. Freya, goddess of the Vanir, was the practitioner of the art of seidr, a magic form of discerning and changing the course of destiny. She wandered everywhere using her power of seidr for hire. Freya used the name of Heidr (Bright) to come to Asgard, home of the Aesir. The Aesir gods quickly favored and amazed at the power of Heidr. They sought her services. But soon, they realized that their values of loyalty, honor, and obedience had fallen into oblivion by the selfish wants they sought to meet with the witch’s magic. They attributed their shortcomings to the witch Heidr (or actually Freya). The Aesir gods tried to murder Freya. However, three times they tried to burn Freya, and three times she came back from ashes. Because of this, the Vanir and the Aesir harbored the deep grudge against each other. Their hospitality was so great that it quickly fuelled the war between two tribes into reality. While the Aesir followed the rules of plain combat with weapons and forces, the Vanir used the power of magic to combat. Two god tribes gained the upper turn by turn. The two tribes then became weary of fighting and decided to call a truce, ending the Norse Gods War. According to the old custom, the two sides expressed their goodwill by sending the hostages to the other side to live. Njord, Freya, and Freyr from the land of Vanaheim came to dwell in Asgard meanwhile the Aesir gods gave Hoenir and Mimir to Vanaheim. Njord, Freya, and Freyr led a peaceful life in Asgard as they brought their magic to teach the Aesir. Unfortunately, Hoenir and Mimir in Vanaheim did not experience the same thing as Njord, Freya, and Freyr. 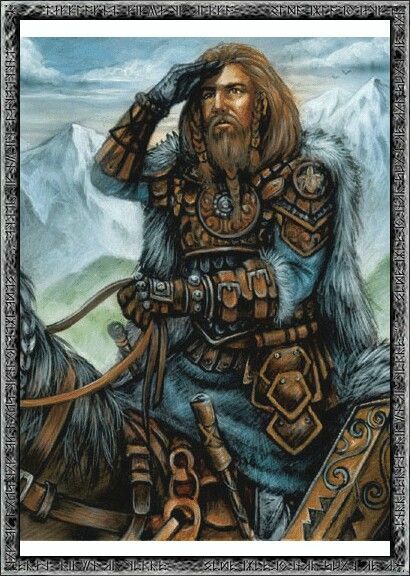 The Vanir quickly realized that Hoenir could give wise advice on any problem with the aid of Mimir. Without the help of Mimir, Hoenir the slow-witted simpleton was at a loss for words and often said: “Let other decide”. The Vanir felt that they had been cheated in the hostage exchange. They decided to behead Mimir and send it back to Odin the Allfather. 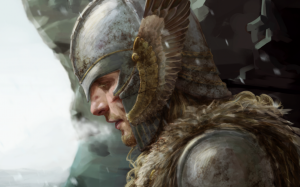 In Asgard, Odin used his magic to preserve the head and the Mimir’s head continued to give Odin advice when he needed. Luckily, the two tribes did not re-establish the hostilities. They decided to assemble and spit into a cauldron. From their spittle, they formed the Kvasir, the wisest of all beings in the cosmos. Kvasir then became the famous Mead of Poetry.